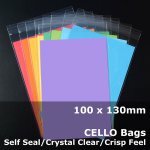 (2) The Self Seal CELLO Bags are available in 2 different types. 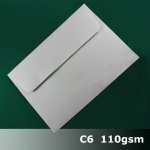 (3) The Plain CELLO Bags are available in 1 type. All sizes quoted are the manufacturers specification as supplied to us and have been used in good faith. The same applies with the metric/imperial conversion, it is supplied to give you an idea of the actual size of the bag. 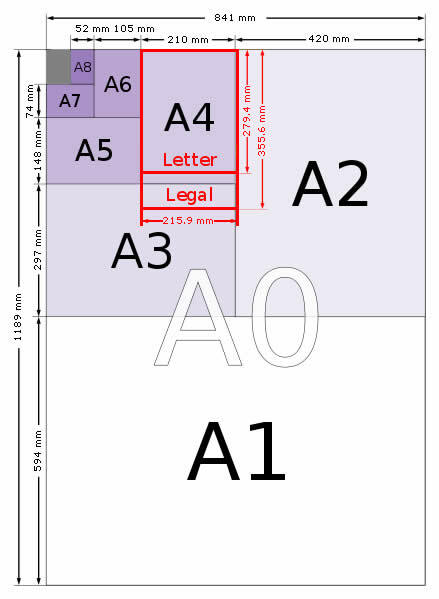 We have seen small variations in actual sizes from lot to lot, I therefore recommend that you allow a few millimetres either way to be sure. This guide is provided to convert imperial measurements into metric measurements.